Alex Foster’s Condition by Lionboy Records 2011. 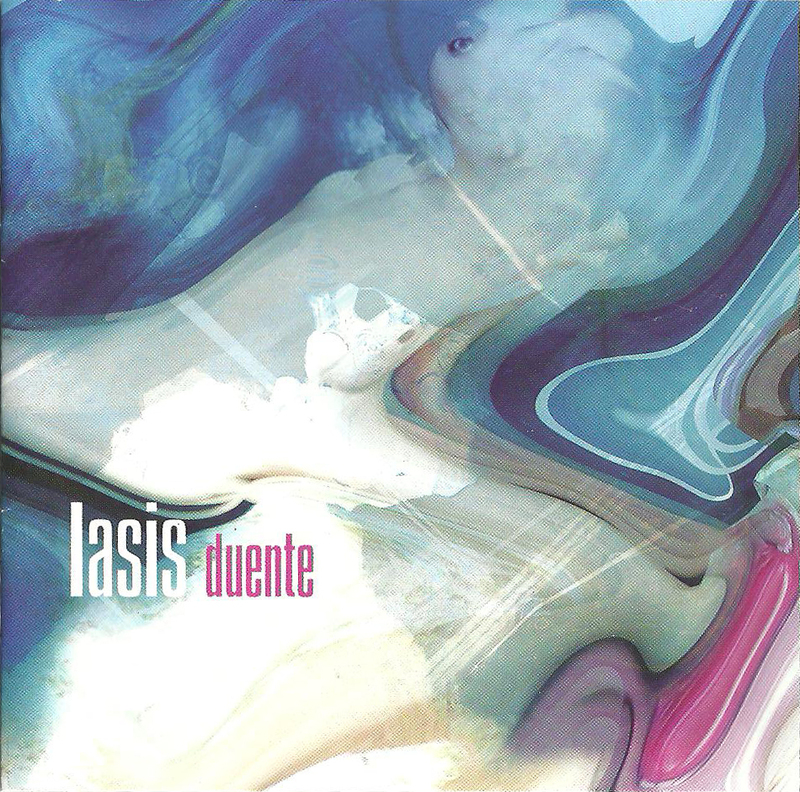 Iasis third album “Duente” by Universal\Emarcy Records March 2002. 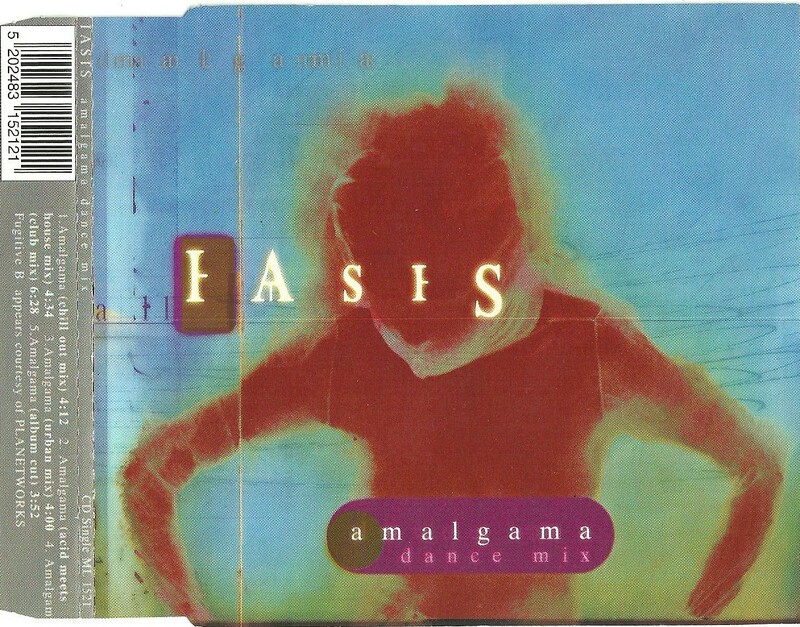 Iasis “Amalgama” CD Single March 1999. 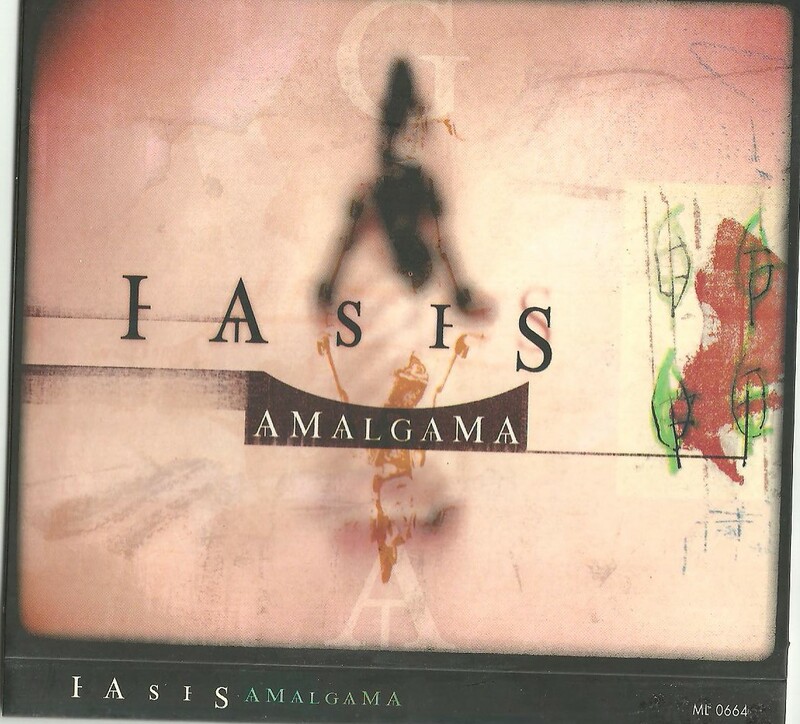 I Iasis “Amalgama” by Lyra February 1998. 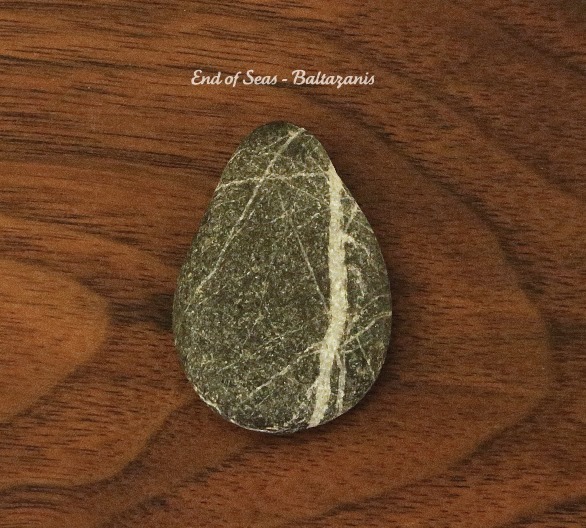 Iasis first Homonymous Album by Lyra April 1996.